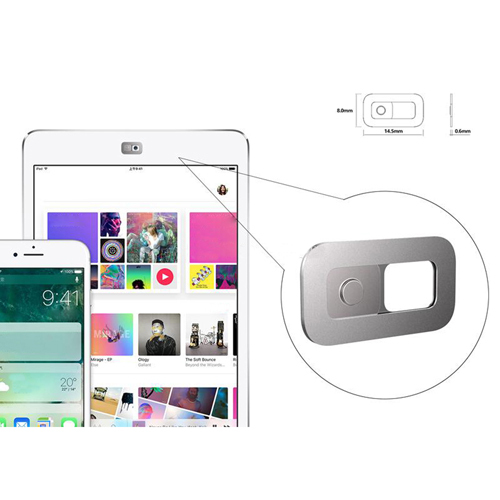 Ultra-Thin WebCam Cover slider is the cool and safest way to protect the webcam from spying, malware or external dirt and water spills. 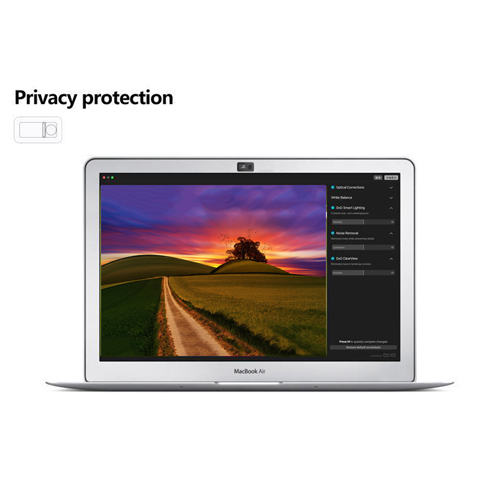 This sleek and thin product attached to laptop’s webcam can easily close the electronic device. 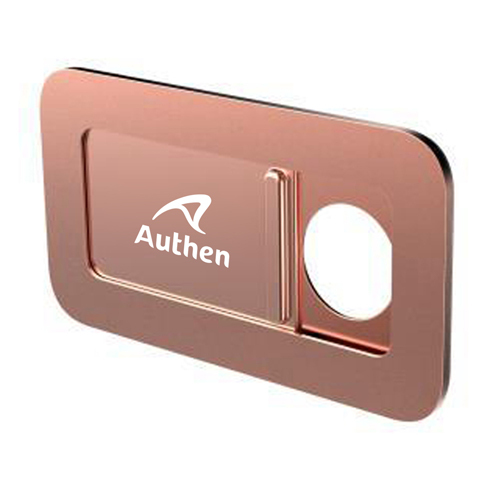 This device easily fits most of the laptops and pad devices. 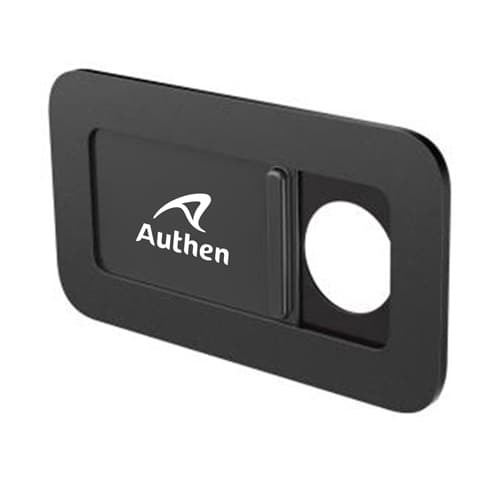 This item is a must-have for the Webcam users especially Skype, MSN, Yahoo, WebRTC. The 3M adhesive ensures that the cover can be affixed over the camera and its slider can be easily opened and closed. 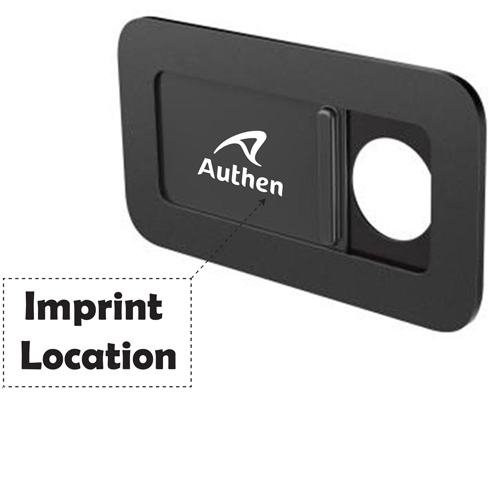 This product will be the best promotional product for the IT companies, spying companies, etc. to hand out to their target audience and create a big impression on the market.